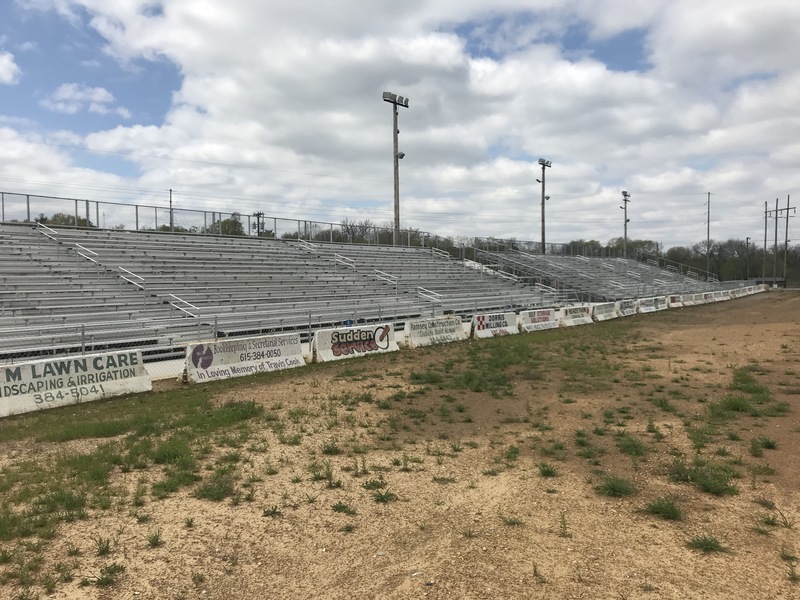 Making Your Bleacher Seating More Comfortable - Rental Bleachers, Inc.
Bleachers, those safe and affordable seating options at sporting and special events, are sometimes portable, and available in a variety of sizes, shapes, and elevations. Bleachers, while providing necessary seating options, are a normal part of life for those who enjoy sports, concerts, and other special events. Some are wooden while others are aluminum, plastic, or recycled materials. Regardless of the material, the convenience, the affordability, or the safety of these bleachers – one concern holds true for each – they are simply not the most comfortable seats in which to enjoy an event! Now, don’t get the wrong idea, bleachers are an important part of our lives, adding much needed convenience, especially when you can’t haul your folding lawn chairs along for an event. The problem is bleachers are only comfortable for a short period of time, but what happens if your game goes into overtime, your beloved artist does an encore, or the special event goes into overtime; just how can you make your bleacher seating more comfortable? Let’s begin by saying, as previously mentioned, not all bleachers are alike. For example, aluminum bleachers, built for longevity, are probably the least comfortable, with the exception of classic wooden bleachers here splinters often add an extra measure of discomfort. Plastic, powder coated, or even recycled bleachers, with a bit more give, offer added comfort. Then there are the luxury stadium styled bleachers, those with specialty backrest to give users the greatest level of comfort. Of course, unless you have been to a venue previously, you don’t really know what an event will offer in the way of seating until you arrive for your event. Which brings us back to the original question, how can you make your bleacher seating more comfortable? And yes, there are solutions to the aching back and sore bottom that bleachers often provide. The simplest, most economical solution is bleacher cushions. Available in a multitude of styles, shapes, and sizes, these cushy, comfy seats offer varying levels of comfort – all considerably better than sitting on hard bleacher surface for any length of time. An alternative to purchasing bleacher cushions is making your own, allowing for customization in firmness, cushiness, and personal style. Next up, are foldable stadium chairs. Compact and easy to carry, these stadium seats add another level of comfort with their added back support and soft cushion bottom relief. Also available in many styles, shapes, and sizes, stadium chairs even offer cup holders, snack pockets, arm rests, and some even recline! The state of the art versions offer battery powered heating or cooling temperature control for added comfort. Regardless of your event, if bleachers are the seating of choice, there are a number of ways to increase your comfort and enjoyment. From homemade cushions to store-bought options to portable stadium chairs, you are sure to find the perfect complement to make your back and bottom feel more comfort and support at your next sporting event, concert, or special event!